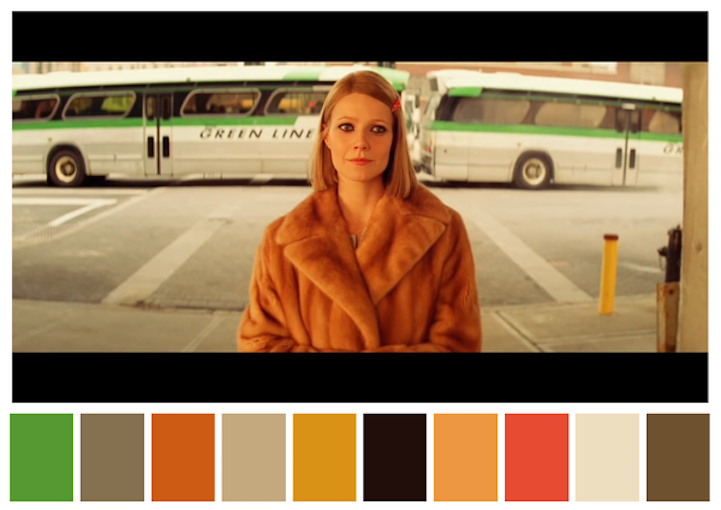 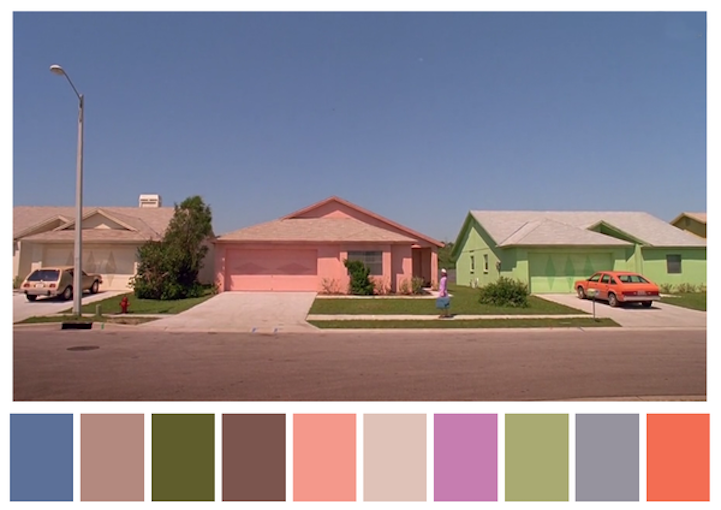 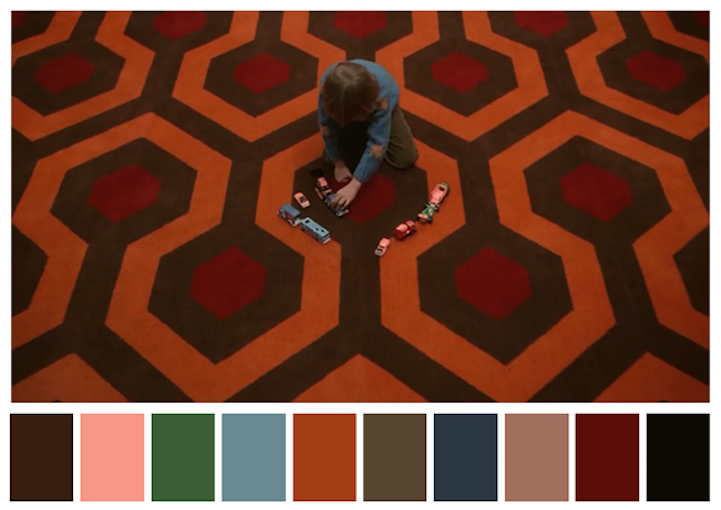 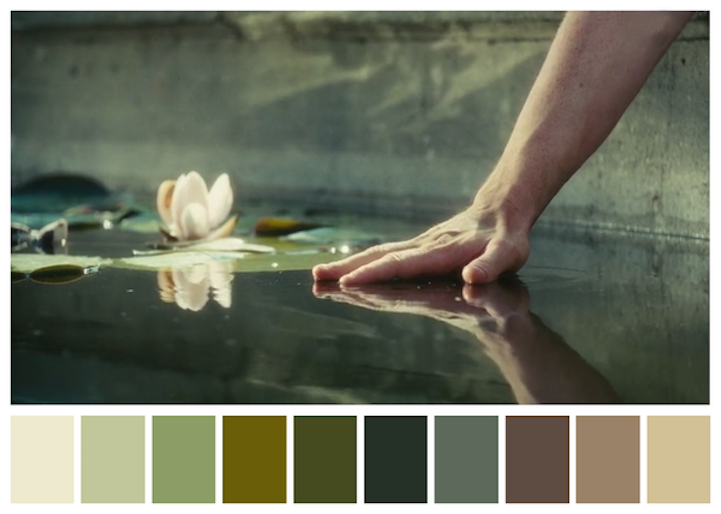 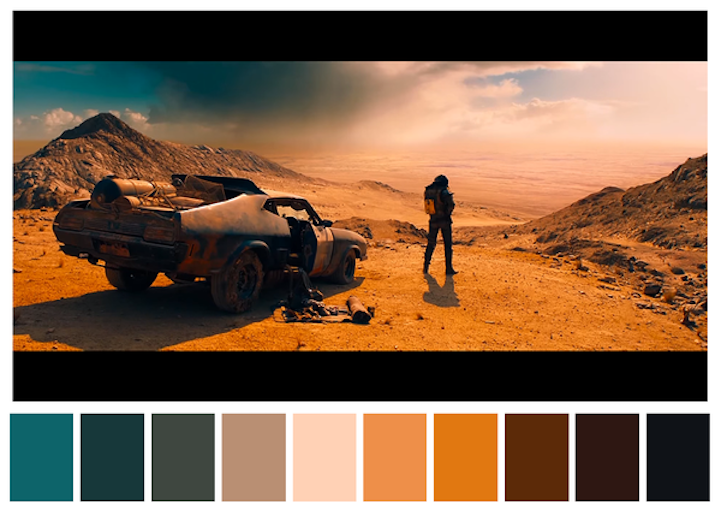 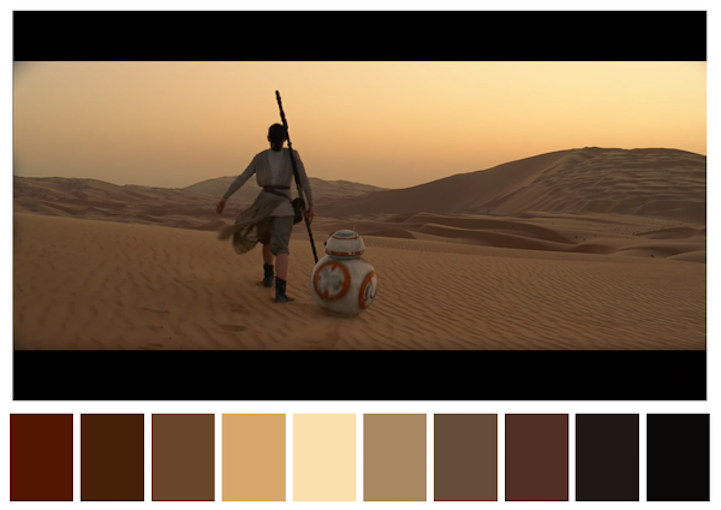 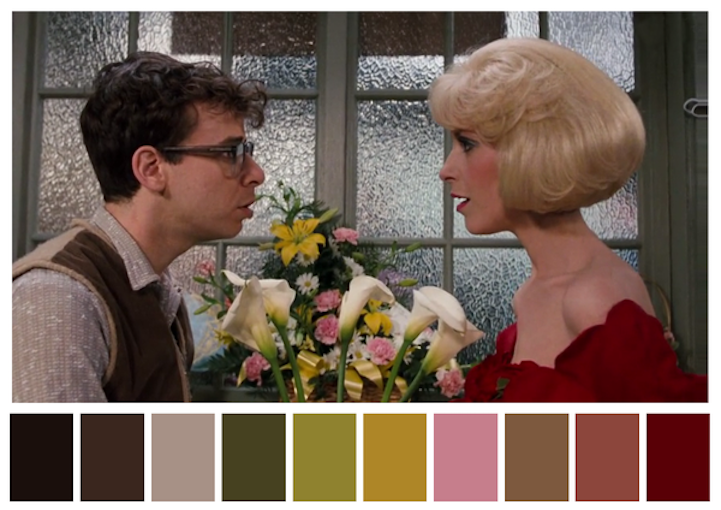 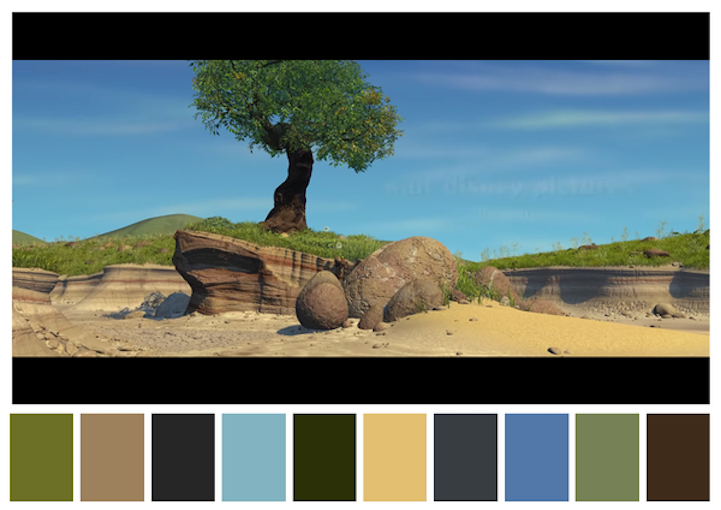 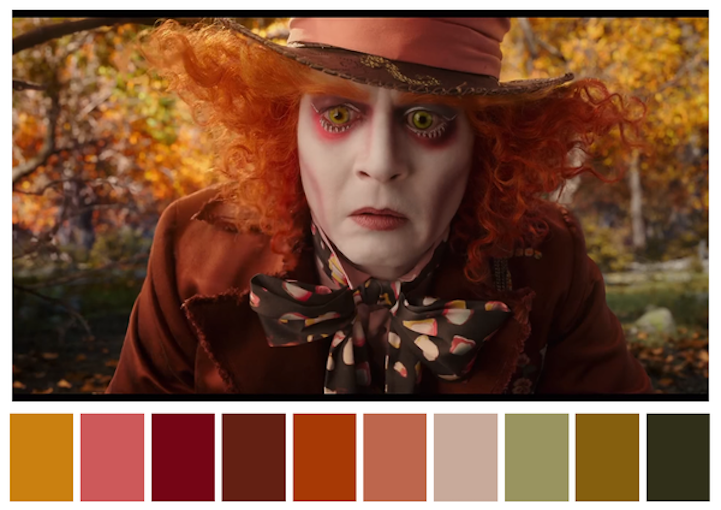 Twitter account Cinema Palettes puts together the color scheme of scenes from famous movies including Spirited Away directed by Hayao Miyazaki, The Shining directed by Stanley Kubrick, Mad Max: Fury Road directed by George Miller and Edward Scissorhands directed by Tim Burton. 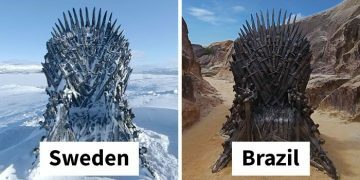 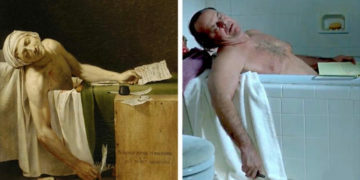 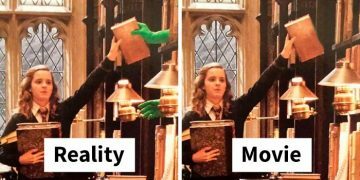 Browse through some of the popular entries below. 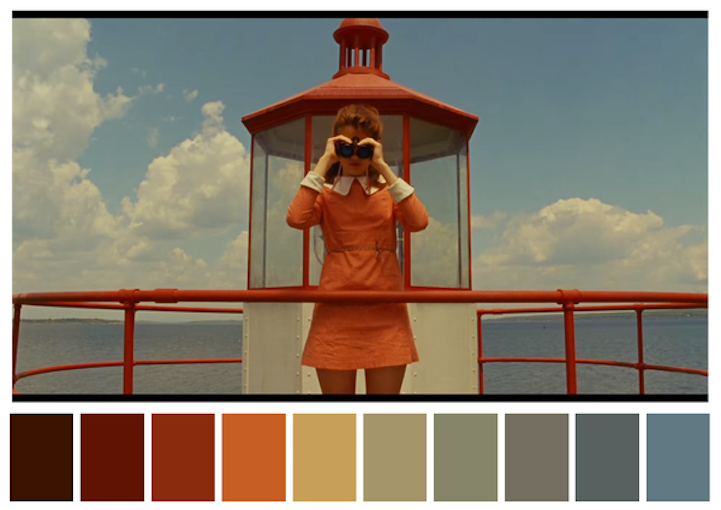 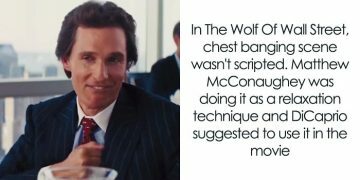 If you can’t find your favorite movie in its library of 249 posts, feel free to tweet in your request.